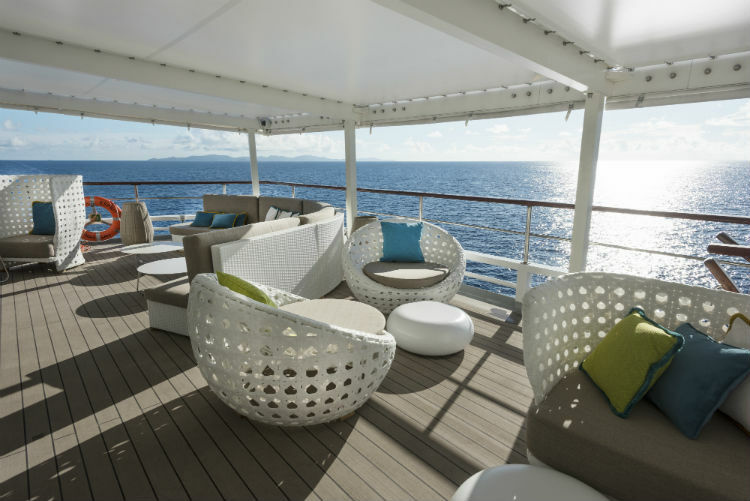 Our Cruise Concierge are experts in offering the very best for our customers, and assuring them of their choices with their own experiences on-board our luxury cruise lines. Experiencing the cruise ships first-hand allows our Cruise Concierge team to understand what makes them so special and innovative, as well as what standards to expect when you step on-board. 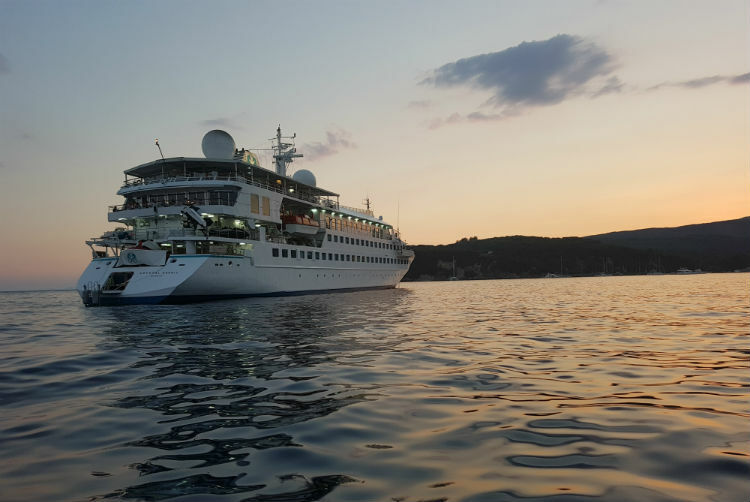 Enjoy the yacht-life aboard Crystal Esprit with Emma Taylor and her husband, as they set sail from Athens to Venice on a luxury cruise itinerary. Our time on the Crystal Esprit was, in a word, perfect! 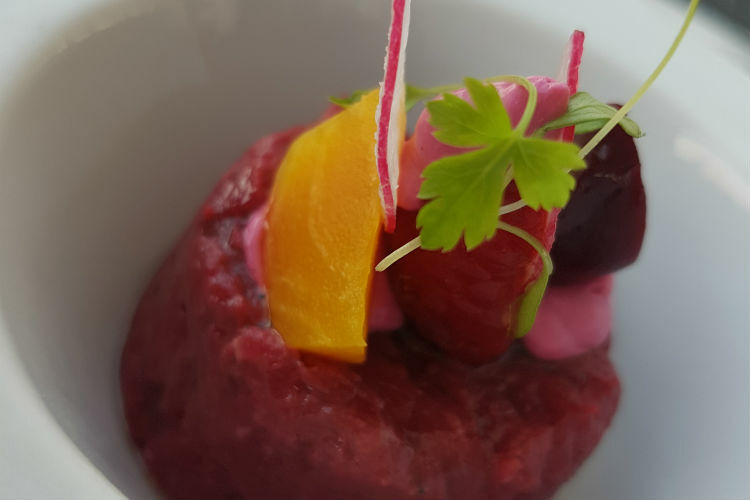 We sailed from Athens to Venice and at every step of the journey, we were met with exceptional service, incredible food and a lovely warm atmosphere. The check-in process was effortless as it’s done in your suite, where you get to meet your butler and we were very impressed to find we also had two dedicated cabin stewardess’ too! 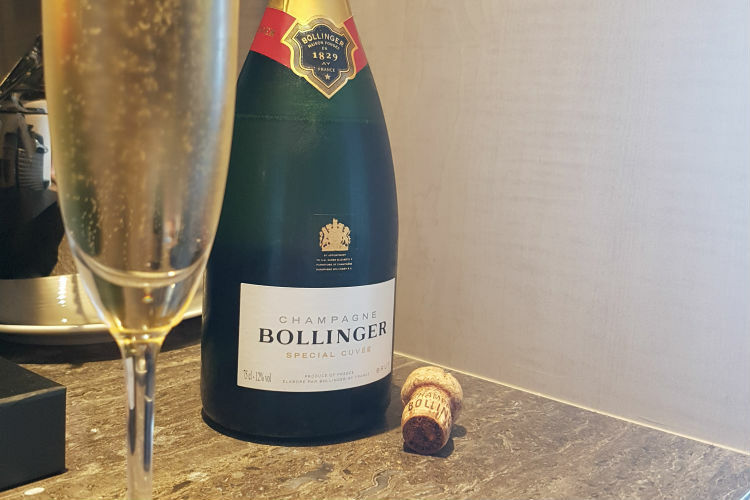 The amenities in the suite were also impressive, with a chilled bottle of Bollinger waiting for us and personalised chocolates. This really set the tone for a great week! 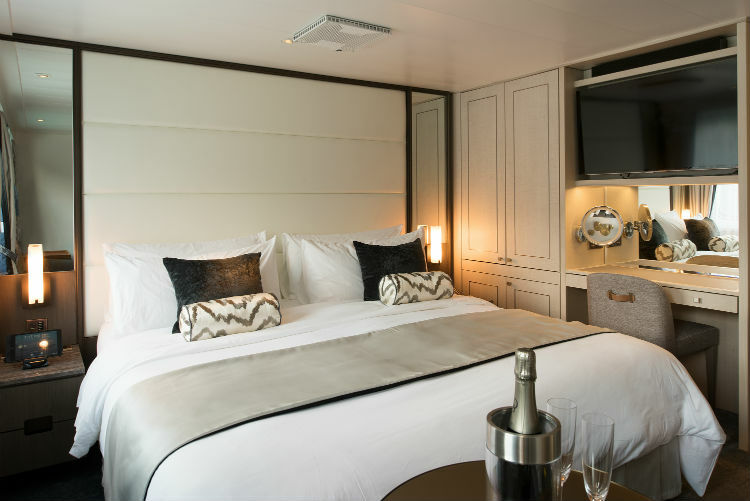 The yacht is beautifully appointed and, with it only carrying 62 passengers, it was very easy to make it feel like home on that first day. 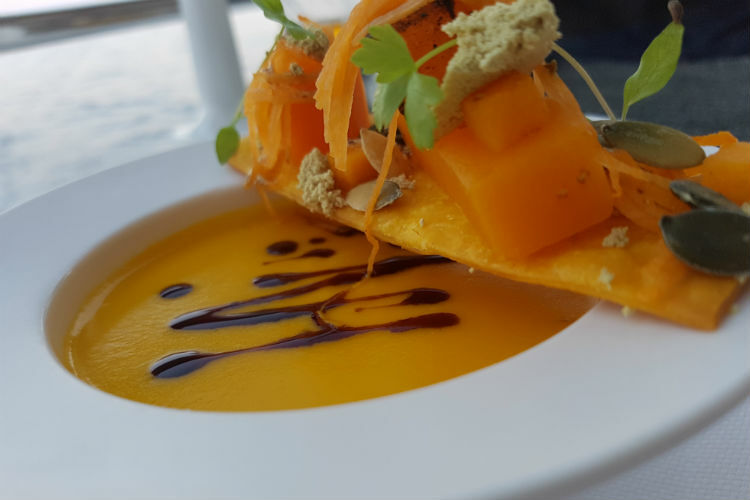 I’m a real foodie, so this part of the holiday is always important to me on any cruise we take and I can safely say, we were not disappointed! A wonderful selection each evening in the restaurant and the open kitchen gives a really nice touch to the overall dining experience. We were even able to dine out on the deck one evening in the gorgeous Mediterranean sunshine. We had a complimentary daily tour included and each of these was of a very high standard, sometimes even giving us a private tour so we really did get to see the best of the small Greek islands. The staff are very friendly and cater to everything you can think of; even the things you don’t think off too, which brings me to my ‘wow moment’. 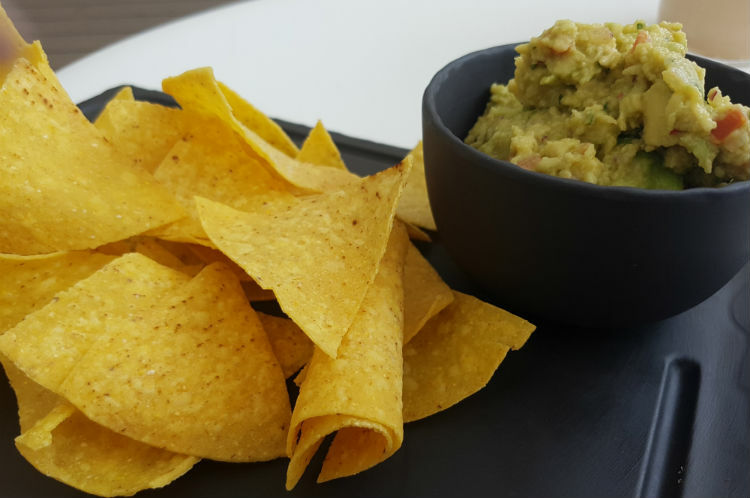 I was sat with my husband one afternoon and I had mentioned that I really fancied some nachos and dips to nibble on whilst reading my book. The next day, we were sat on the top deck at the small bar area and one of the waiters appeared with a tray of nachos and dips for me. I was so surprised, but he said that they had overhead me the day before and so, at their earliest opportunity, had gone off the ship to get the ingredients for me. Service like no other and this still makes me smile now to think back! Overall, this was such a great holiday experience and certainly one we will repeat! 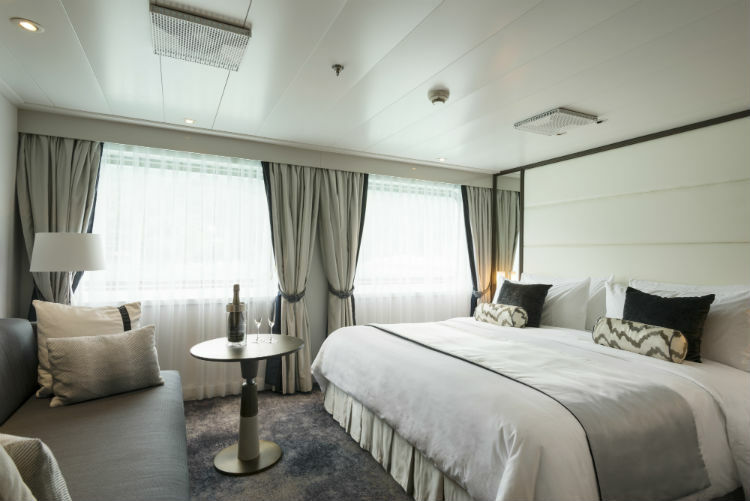 If you would like to experience life on-board the superb ship, see all of our latest sailings aboard Crystal Esprit by clicking the button below. 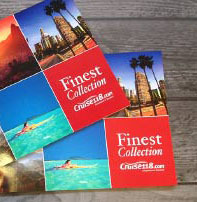 Call our Cruise Concierge team on 0808 202 6105 for expert advice on your booking and setting sail with Crystal Cruises.